Your home from home in beautiful Northumberland. 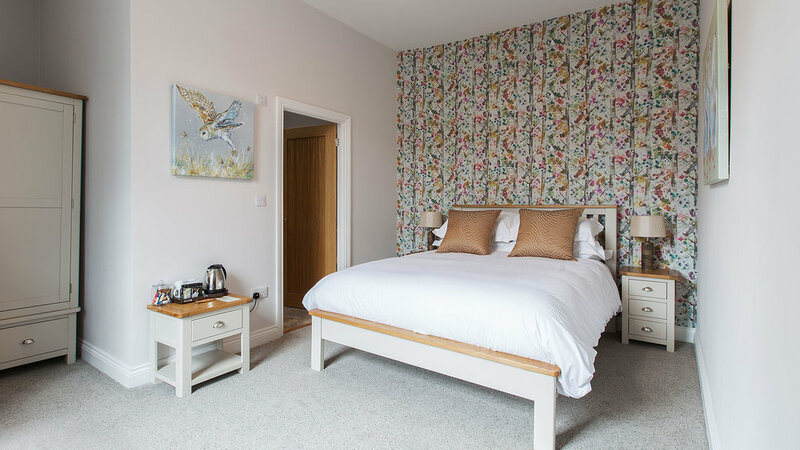 Enjoy a relaxing stay in our newly renovated bed & breakfast or pop in to our cosy café & courtyard for some delicious home-cooked food. We're open 7 days a week, 9am-7pm!